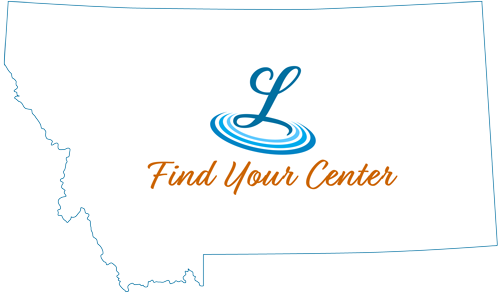 After a day of play and adventure, Lewistown offers comfort and relaxation in quality accommodations. Easily accessible to shopping, dining and the gorgeous trail system, a good night’s rest is accessible and affordable and perfect for travelers and families alike. Hometown hospitality, historic venues and comfort abound in Lewistown.